Startups are launching faster than we can write about them, so here’s our list of raw newbies to watch. 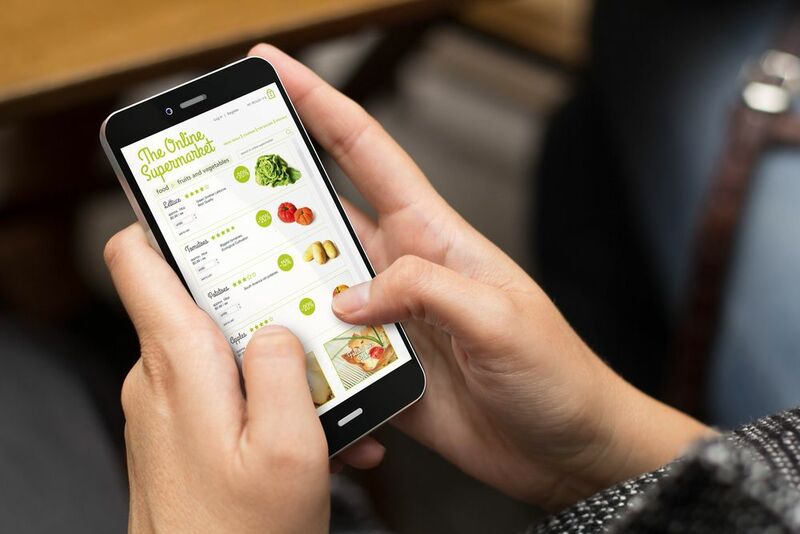 Launched in May 2016, this food delivery service delivers for more than 140 restaurants. Before they were even two months old they had added 35 members to their team and purchased 100 motorcycles. An on-demand courier service in Beirut, they say that’ll take anything up to 8kg and have it delivered within two hours. Piloted in April 2016, users use Whatsapp to make their requests. 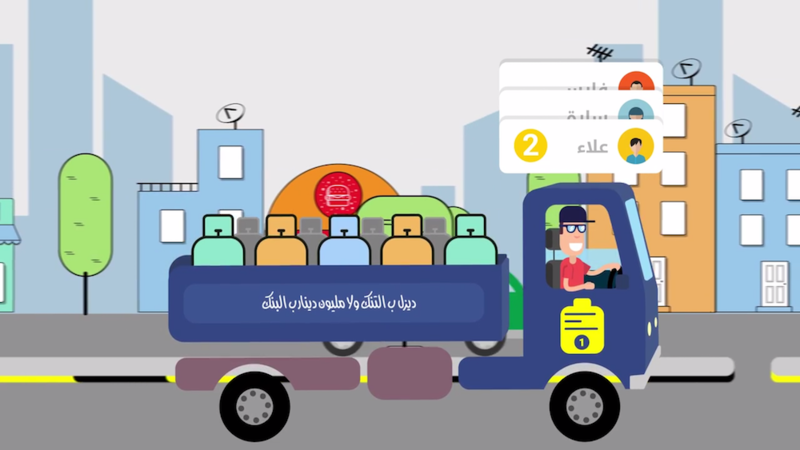 Egypt's first platform dedicated to helping women get a driving license. It's in Cairo and now Alexandria, and uses female instructors. Launched in January 2016, the app matches them with instructors based on location and timing. In this part of the world the gas canister is a common feature on the kitchen landscape, and these guys will deliver that refill to you through their app. 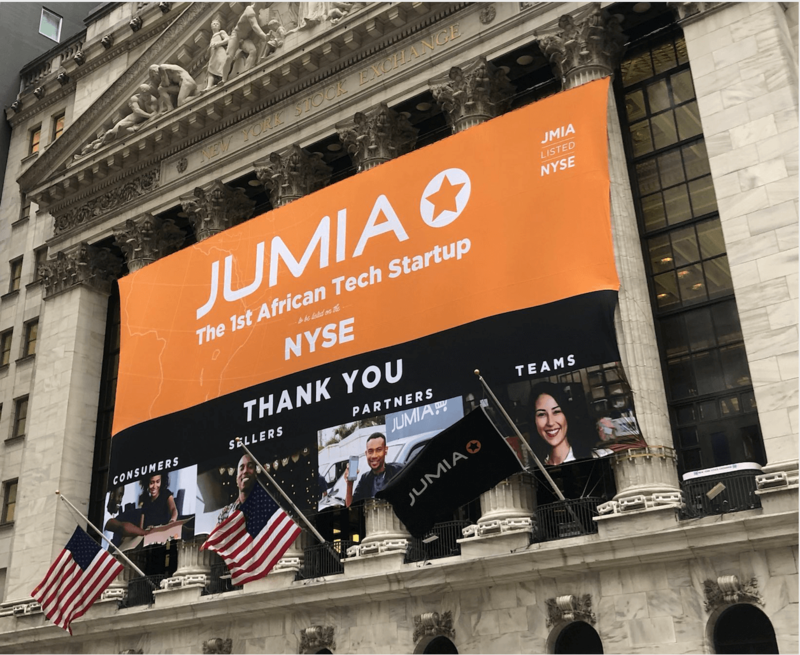 The teenage founder launched it in late 2016. A loyalty program software using blockchain. Already working with Dubai Global Blockchain Council on ‘Dubai Points’, they have offices in Dubai and New York. They're growing fast after launching in 2016. Starting in Morocco, they are now also in Egypt, UAE and Saudi Arabia. They use cloud computing to crawl ecommerce sites daily to find the prices of a range of products. They want to go global. Started in January 2016 this CRM (customer relations management) software allows companies to track client interactions with their agents in the field, in real time.